You know, I think we all have it. The love/hate relationship with holiday leftovers. Specifically Turkey. We tend to have a fair amount leftover, and I personally can only eat it a day or two afterward before I’m tired of it. 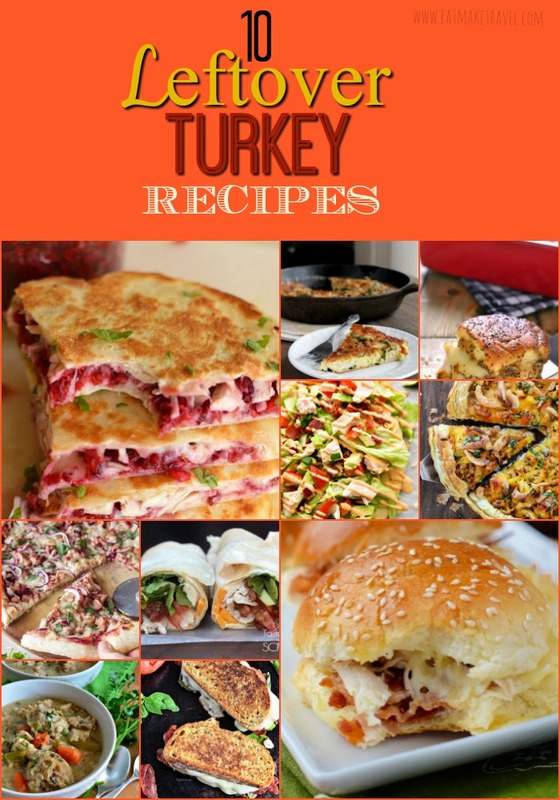 But to make my taste buds happy, I’ve compiled a list of 10 recipes that use turkey that won’t let you down! These Turkey & Cranberry Quesadillas via Little Dairy on the Prairie look like the perfect quick way to feed to crew after the holidays! Bonus that you get to use up the cranberry sauce too! 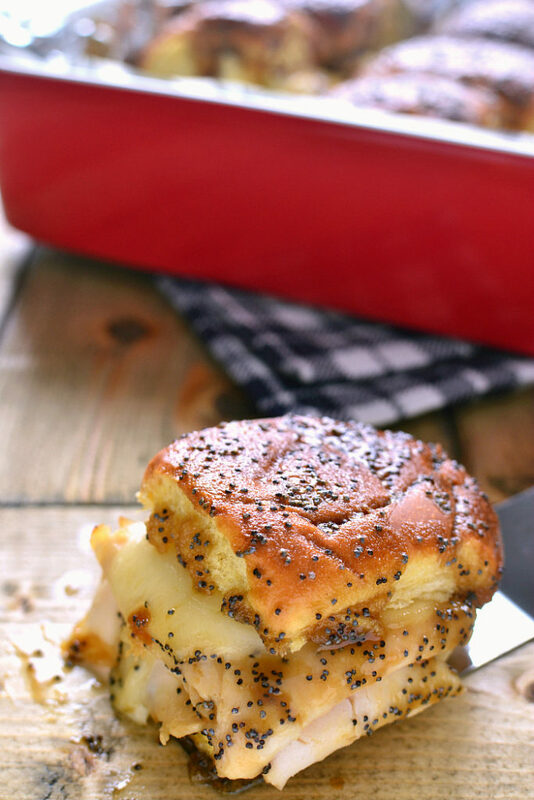 Baked Turkey & Cheese Sandwiches via Lemon Tree Dwelling. When I look at these, I see a crowd eating these in the living room watching football. I love how quick it is too. 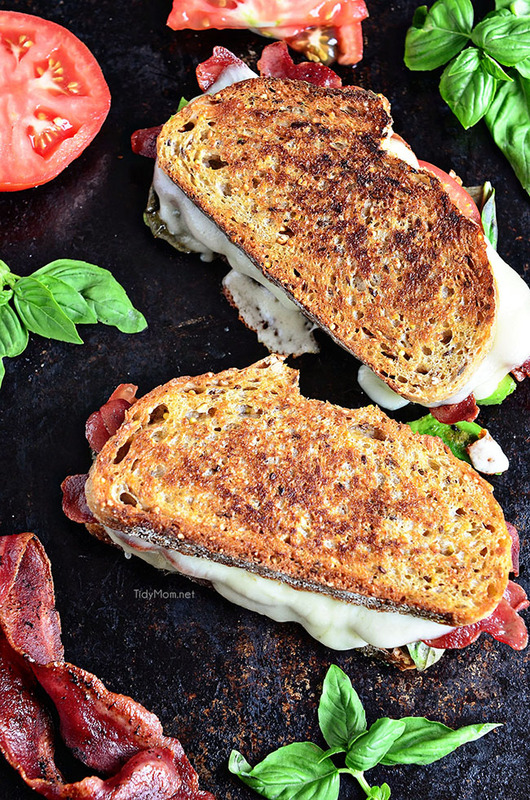 Turkey Bacon & Avocado Grilled Cheese. There’s bacon. What else really needs to be said. Tidy Mom, you know how to please the crowd! 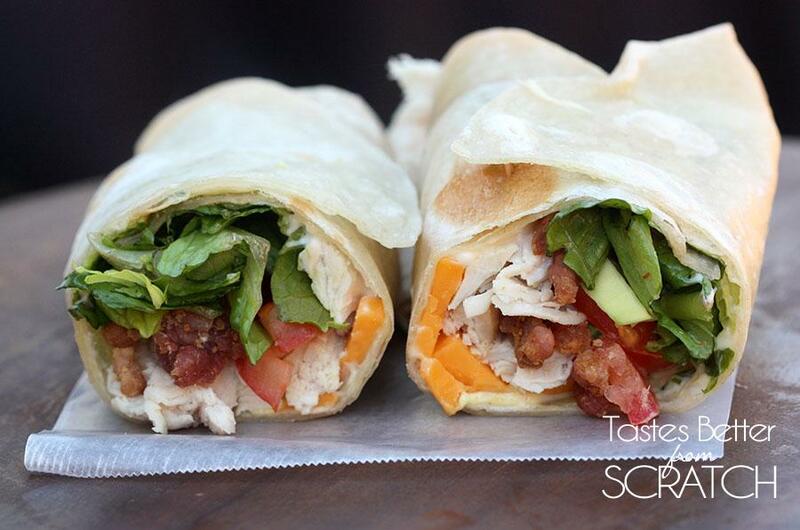 This Turkey Club Wrap via Taste Better from Scratch will the the perfect lunch for work of school! Thanksgiving Pizza. If you’re kids didn’t want to eat the plateful of holiday deliciousness, then throw it on some crust, and call it a pizza! They’re kids. Anything with the word “pizza” they’re going to eat! Tonia over at The Gunny Sack know how to do leftovers! 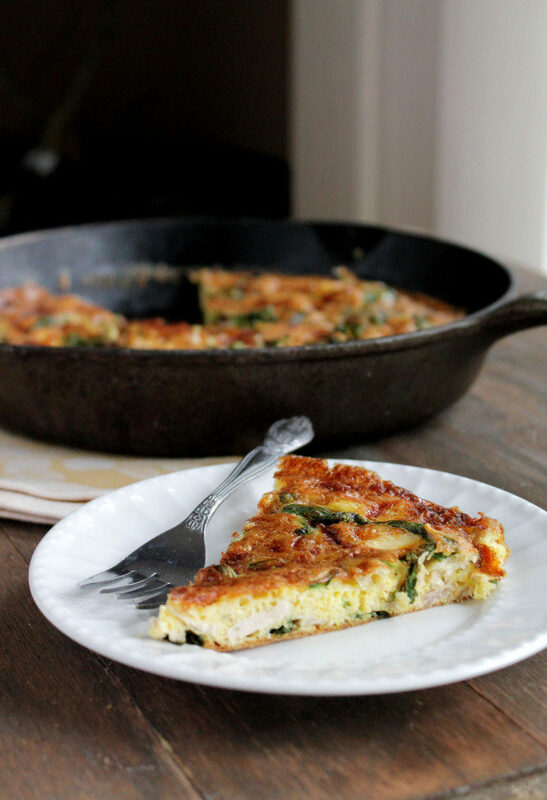 This Leftover Turkey Frittata is perfect for breakfast, lunch or dinner. Katerina at the Diet Hood know how to keep to healthy during the holiday season! 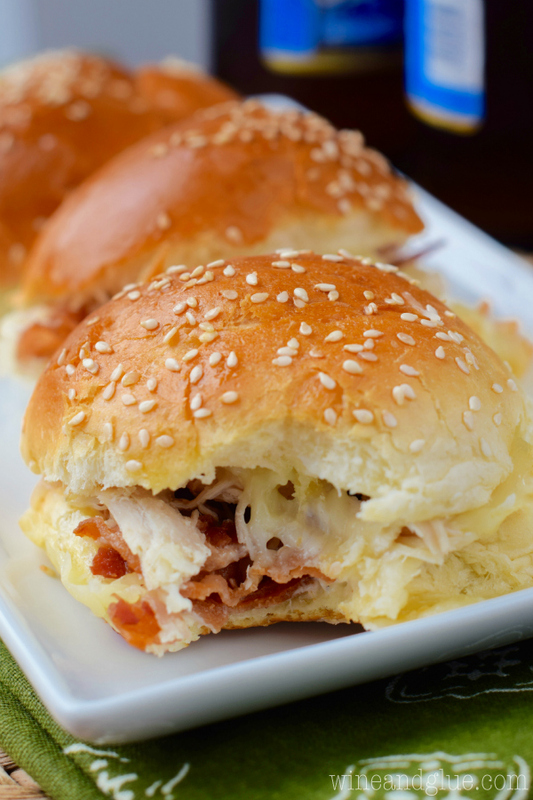 Turkey Bacon Ranch Sliders via Wine and Glue! My son will be in Heaven over these! 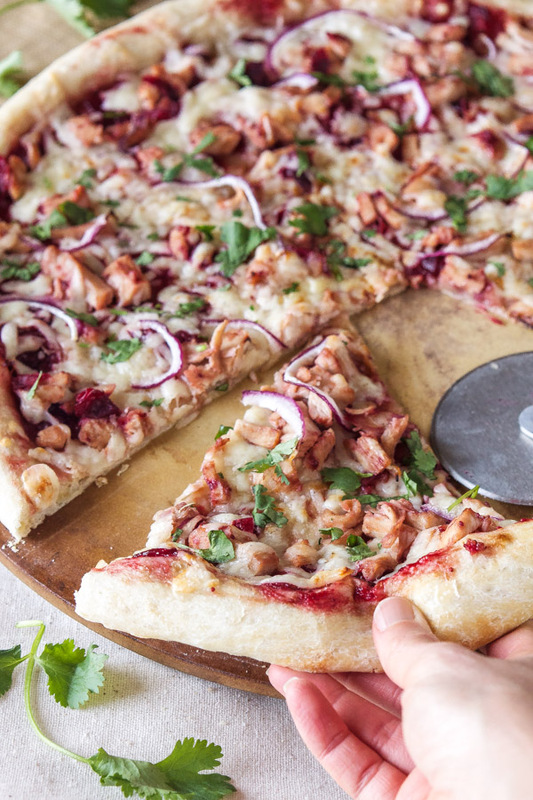 This Turkey and Cranberry BBQ Pizza is making me thing I need to make the heaviest turkey that I can find. How delicious does this look?! Can’t wait to try this recipe via Recipe Runner. Seeing as the weather will be getting cold soon, certainly soup is on the menu. 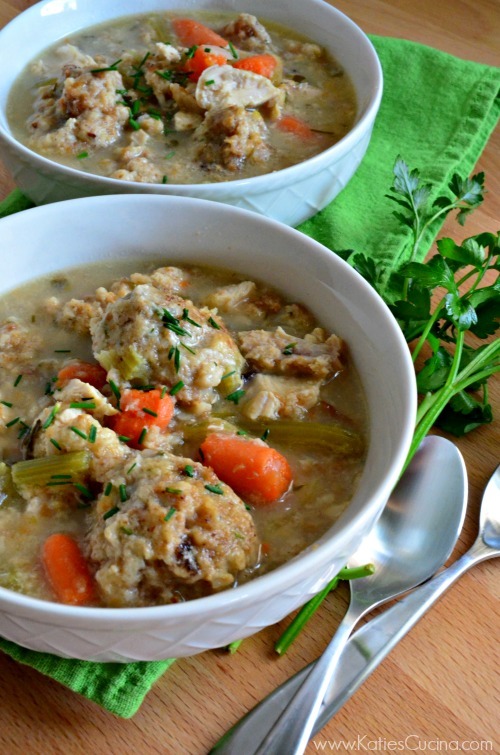 Make things easier for yourself and save some money by using those holiday leftovers in this Turkey & Stuffing Dumpling Soup via Katie’s Cucina! I love a good flatbread. This Turkey Avocado Flatbread recipe is versatile as you can use turkey or chicken (as with most of these recipes). 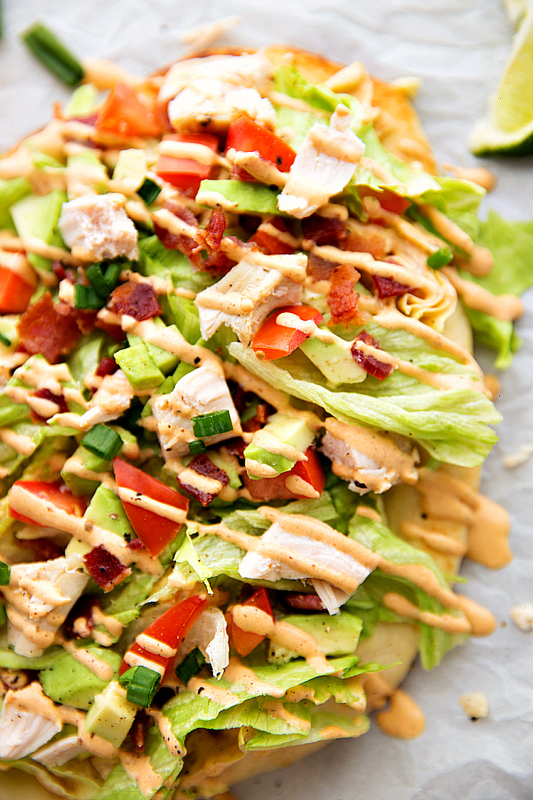 Another great healthy recipe in the books thanks to Chelsea at Chelsea’s Messy Apron! Don’t they all look amazing! I’d love to know which one you’re going to make. Love this post? Share with your friends and family! Want to keep it? Pin it! 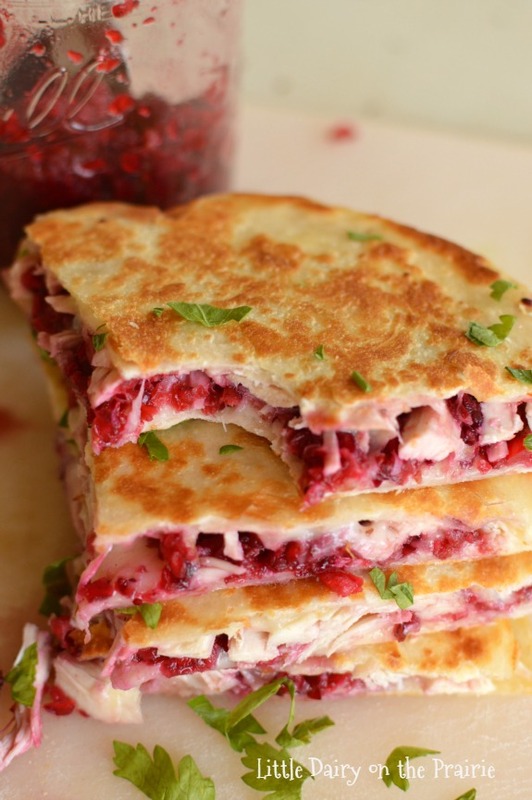 Thanks for including my Turkey Cranberry Quesadillas! 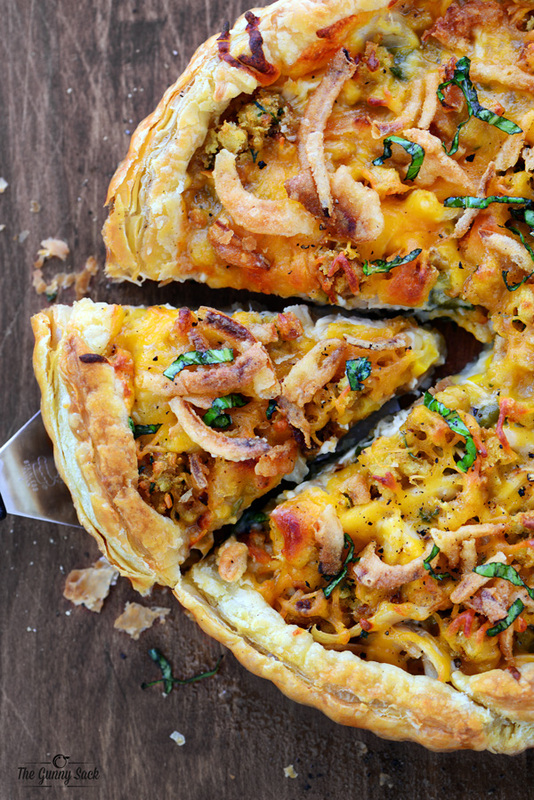 This roundup has so many fantastic recipes for those leftovers! Can't wait to try some of them!